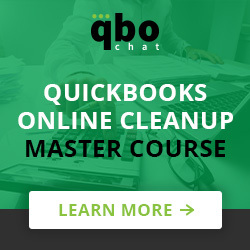 @CathyIconis But, first, next week we have #qbochat with the people behind @QBOnline!!! @CathyIconis That is how #qbochat should work! RT @KeepingBooksCC @CathyIconis That is how #qbochat should work! Amen!! RT @KeepingBooksCC @CathyIconis That is how #qbochat should work! Surprisingly, I don’t have clients using job costing. But I want one now! RT @accountingpeace Surprisingly, I don’t have clients using job costing. But I want one now! So…. Next week is going to be HUGE for #qbochat! RT @CathyIconis So…. 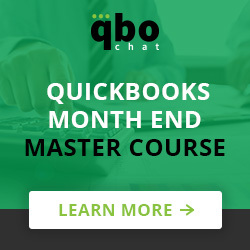 Next week is going to be HUGE for #qbochat! @KeepingBooksCC Thank you, Brent for being such a great supporter of #qbochat! Later #QBOchat ‘ers, next week!